Corn Maze - All New Huge Multi-Player Challenge! All New Huge Multi-Player Challenge! Ready for something new, different and exciting? 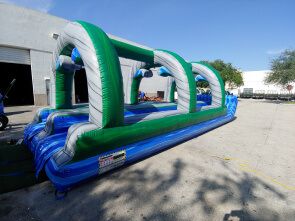 then check out our new inflatable corn maze. 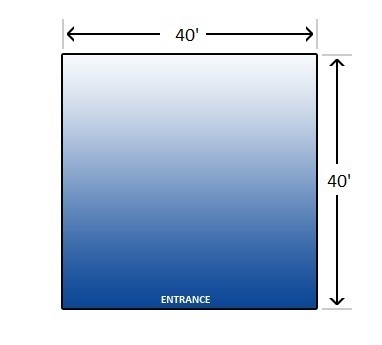 This maze is awesome and its huge size is sure to keep participants guessing whats the way out. 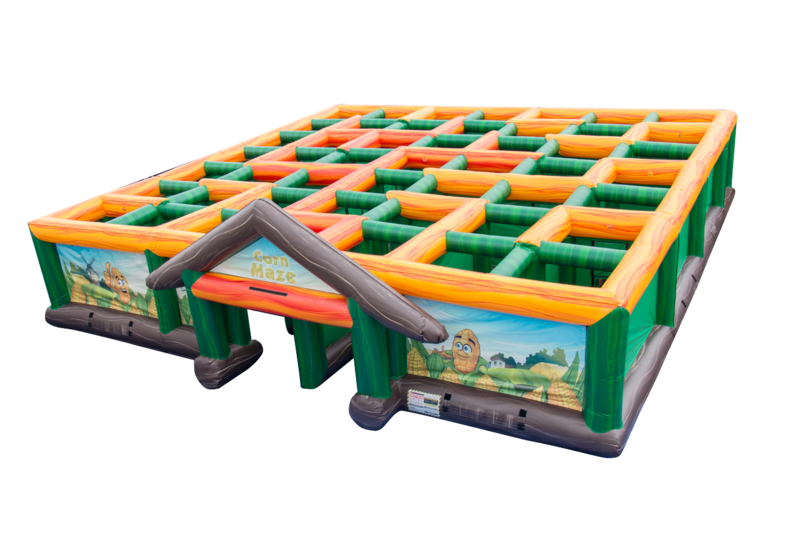 This inflatable maze is 40′ wide x 40′ long x 12’high. 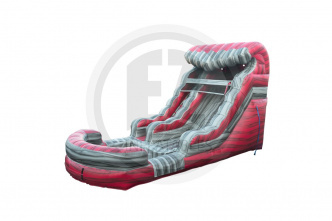 This amazing corn maze inflatable has several dead ends, and its won’t be easy finding the way out, keeping every entertained. 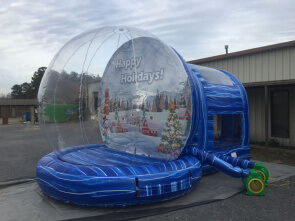 This inflatable maze can be used for all type of events.